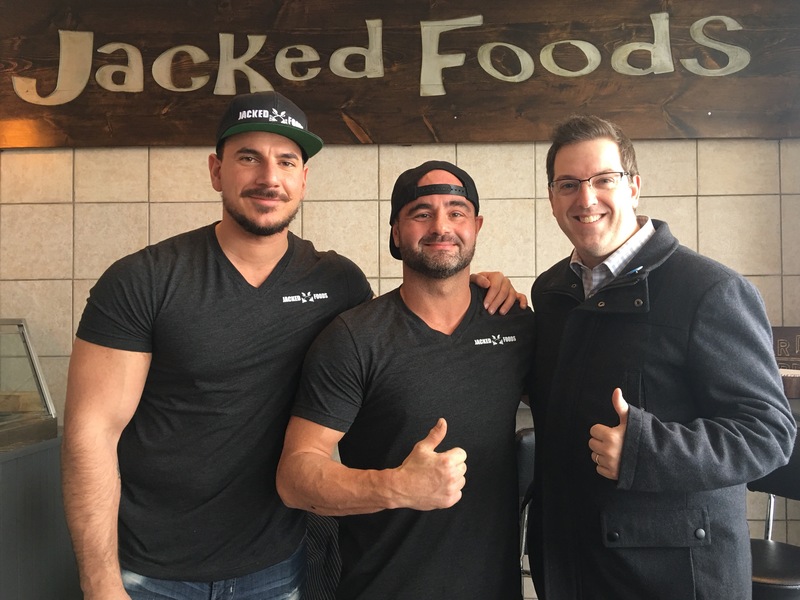 Grand Opening Today in #Guelph for Jacked Foods! 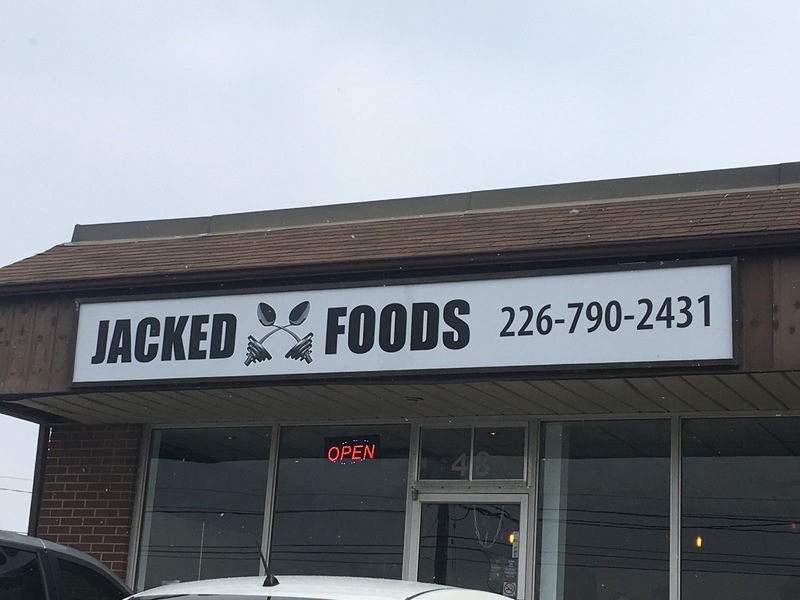 There’s a new restaurant/take out & delivery business located at 48 Victoria Rd South, (in the same plaza as Whipper Snipper Cutz and Chatelaine Lighting), that opened up today! 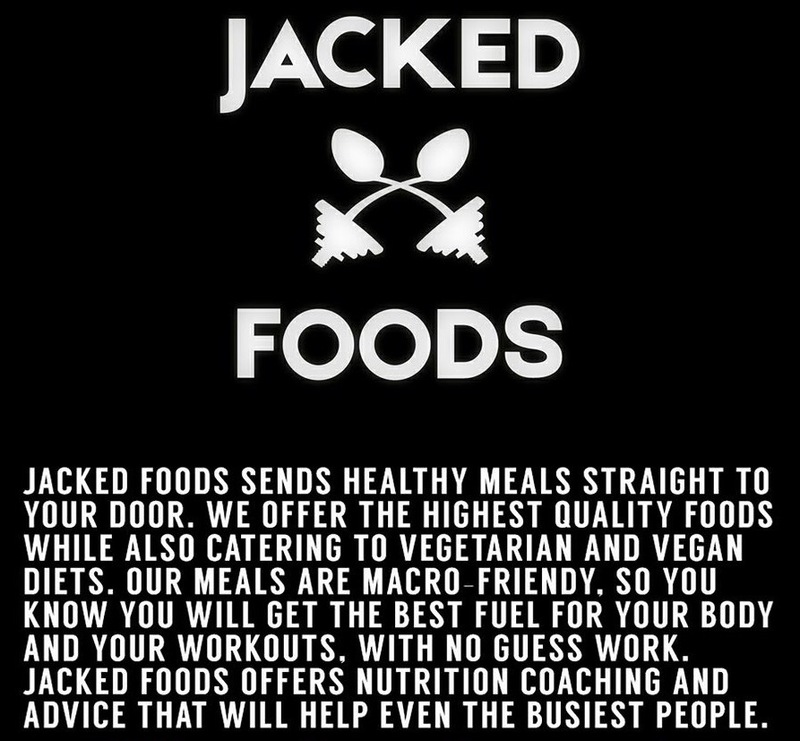 Jacked Foods! 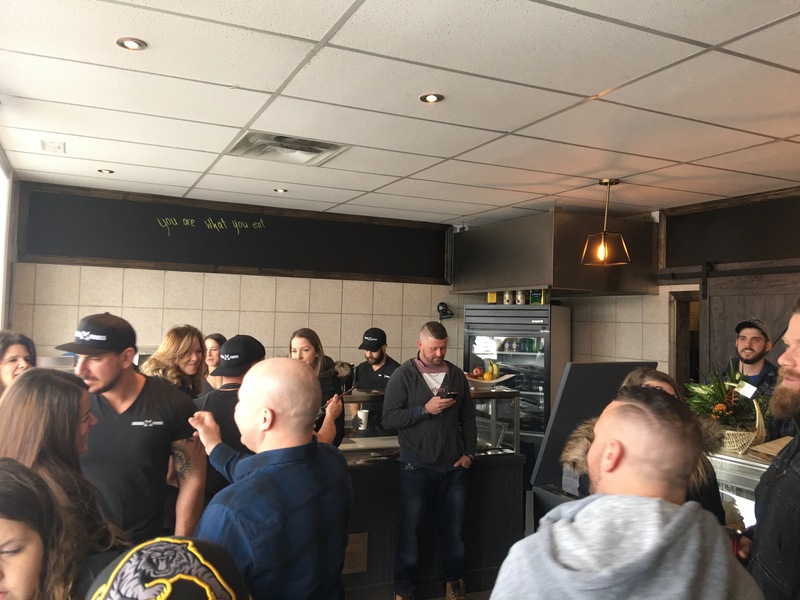 It was quite busy with many family and friends showing up for the grand opening! Congrats to everyone that’s worked really hard over the past month to get the place ready! It looks great! Here’s their Facebook page HERE. More jobs and more choice for Guelph!